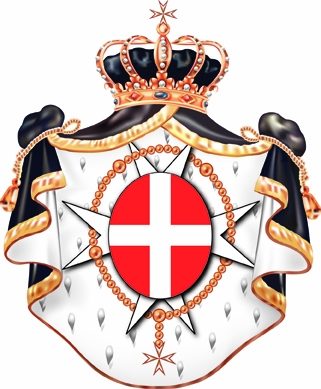 Out of this meeting the Polish Association of the Sovereign Military Hospitaller Order of Saint John of Jerusalem of Rhodes and of Malta (Zwiazek Polskich Kawalerów Maltanskich–the Association of the Polish Knights of Malta) was registered by a County Court in Poznań on 31 August 1920. The first Assembly General was held in Poznań on 27 June 1922. The majority of the newly admitted members were recruited from noble families of the Great Poland Province. The Assembly General decided to submit a petition to the Grand Master and the Sovereign Council for recognition of the new Association. Subsequently, a delegate of the Association, Count Bogdan Hutten-Czapski consulted the Grand Magistry. Recognition of the Association by the Grand Magistry was to take more time than anticipated however. 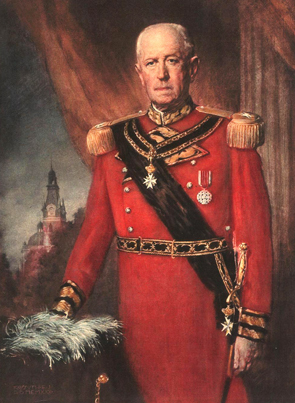 Count Bogdan Hutten-CzapskiThe fate of the petition of the Polish Association was clarified in 1925 when Count Hutten-Czapski received clear indication that the Association would be recognised as an integral part of the Order following compliance with several conditions. Among others these were the creation of the Statutes of the Association to conform with the Statutes and the Code of the Order, and a minimum membership. 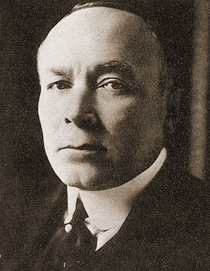 The efforts of Count Bogdan Hutten-Czapski bore fruit after his election as the President of the Association on 19 May 1926. For obvious reasons the Order could not be formally represented in communist Poland, and some of its members were politically prosecuted (for example Stanislaw Lipkowski-Milewski). For this reason the activities of the members living in Poland were restricted to informal support of various charitable projects and religious matters. Very often their presence was of a moral support nature. 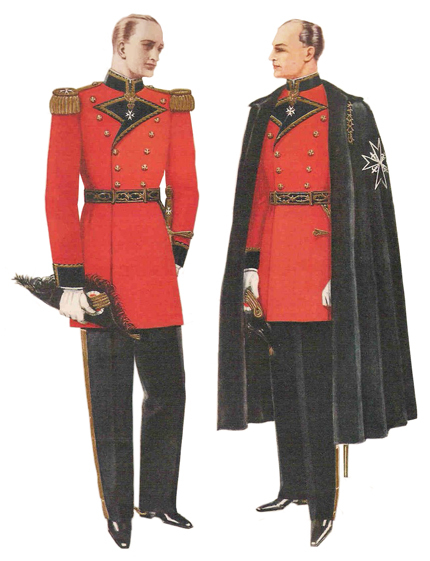 During the dark years of Marshal Law in Poland (1981-1983), the Knights of Saint John living in the West were able to send valuable supplies of medicines, medical equipment and clothing as well as food. The Association was also an intermediary between other national associations and charities in Poland for the distribution of welfare amongst the most needy. Following the collapse of the communist regime, the First Assembly General of the Order in post-communist Poland was opened at the Royal Castle in Warsaw on 17 October 1992 in the presence of the delegate of the Grand Magistry, Count Kinsky. At this time the Association had ninety members living in Poland and abroad. (Note 6) The rebirth was crowned by the election of the first post-war president resident in Poland, Count Juliusz Ostrowski, in 1997. Note 2. Information about F. Radziwill in S. Górzynski et. all Radziwillowie herbu Traby, Warszawa 1996, pp. 40-41. [The House of Radziwill of the Clan Traby.] This work includes full detail annotated family tree of the House of Radziwill. Note 4. Details presented in Edgar Erskine Hume Medical Work of the Knights Hospitallers of Saint John of Jerusalem, Baltimore 1940. Note 5. The Executive elected in 1990: President; Jan Badeni with Deputies; Władysław Tarnowski and Andrzej Ciechanowiecki, Hospitaller Adam Zamoyski, Chancellor; Witold Sulimirski, Treasurer; Rafal Smorczewski. Delegate in Poland Juliusz Ostrowski of Kraków. Note 6. The Executive elected: President; W. Tarnowski, with Deputies; A. Ciechanowiecki and J. Ostrowski, Hospitaller; A. Zamoyski, Chancellor; M. Morawski, Treasurer; W. Sulimirski, Members; J. Mycieski, Michal Radziwill and Marcin Libicki.